In 2016, Oxford Brookes University will be celebrating 125 years of Nurse Education in Oxford with a year-long series of special events. 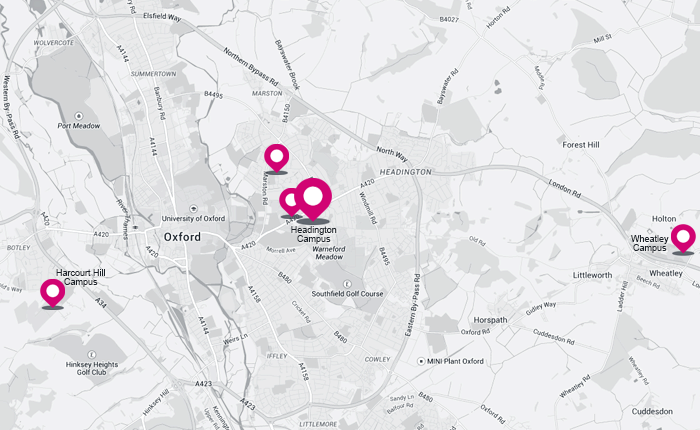 The training and education of health care professionals has long been a cornerstone of life in Oxford, and throughout the 20th and 21st Centuries Oxford Brookes has played its own vital role in working with local partners to provide professional healthcare education. 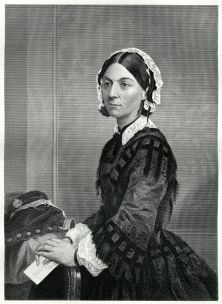 Nursing training in Oxford can trace its origins back to 1872. Then a non-regulated training, the early beginnings of a formal nurse education started in 1891 at the Radcliffe Infirmary on Woodstock Road. Nurse training continued to blossom at the Radcliffe Infirmary (RI) until it was transferred to the new John Radcliffe site, which opened in 1979. This new site also allowed for the expansion of Continuing Professional Development for qualified nurses. In 1989 the traditional Royal Guild of Nurses training was replaced by a four-year degree in nursing, and the School of Nursing came into formal existence at the Oxford Polytechnic, which has since become Oxford Brookes University. 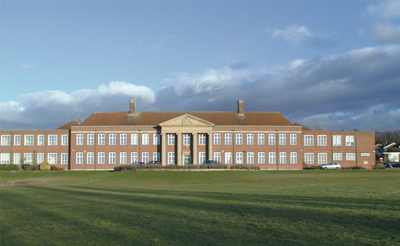 1997 saw the formation of the School of Health Care, after the merger of the Oxford Radcliffe School of Nursing and the Dorset House School of Occupational Therapy (itself a pioneer in OT education since the 1930s). An Adult Nursing programme was then introduced at Oxford Brookes’ Swindon Campus in 1999. In 2004, the School of Health Care moved from twelve separate sites across Oxford to the newly acquired Milham Ford Girls School in Marston, meaning, at last, all the health and social work programmes were situated together on one site. A full calendar of celebratory events, including a lecture series, social events, exhibitions, competitions and fundraising activities, are being planned to mark next year’s anniversary. A special anniversary publication will also be published at the start of 2016. Dr Liz Westcott, Head of the Department of Nursing, would be delighted to hear if you have any memories you would like to share of your time as a student at the School of Nursing, Oxford Polytechnic or Oxford Brookes University. We would love to hear from you! To find out more and get in touch, please email Liz Westcott, Head of the Department of Nursing, at westcottej@brookes.ac.uk. You can also follow the celebrations on twitter using #125YearsOxfordNursing.